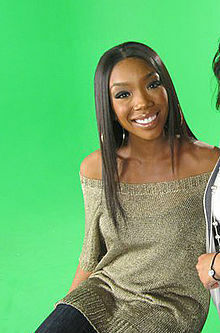 Brandy Rayana Norwood , better known simply as Brandy, is an American recording artist and entertainer. Born into a musical family in McComb, Mississippi and raised in Carson, California, she enrolled in performing arts schools as a child and performed as a backing vocalist for teen groups. From 1993 to 1994, Norwood appeared in a supporting role on the short-lived ABC sitcom Thea and signed with Atlantic Records. The following year, she released her self-titled debut album; singles "I Wanna Be Down" and "Baby" peaked atop the Billboard Hot R&B Singles chart. 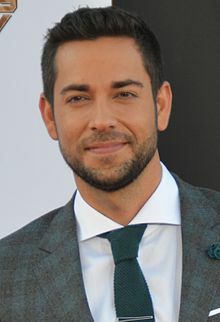 Norwood starred in the UPN sitcom Moesha as the title character, which lasted six seasons and resulted in roles in the 1998 horror sequel, I Still Know What You Did Last Summer, and the TV films Cinderella (1997) and Double Platinum (1999). She resumed her music career in 1998 with the widely successful duet with Monica, "The Boy Is Mine", and her second album, Never Say Never.